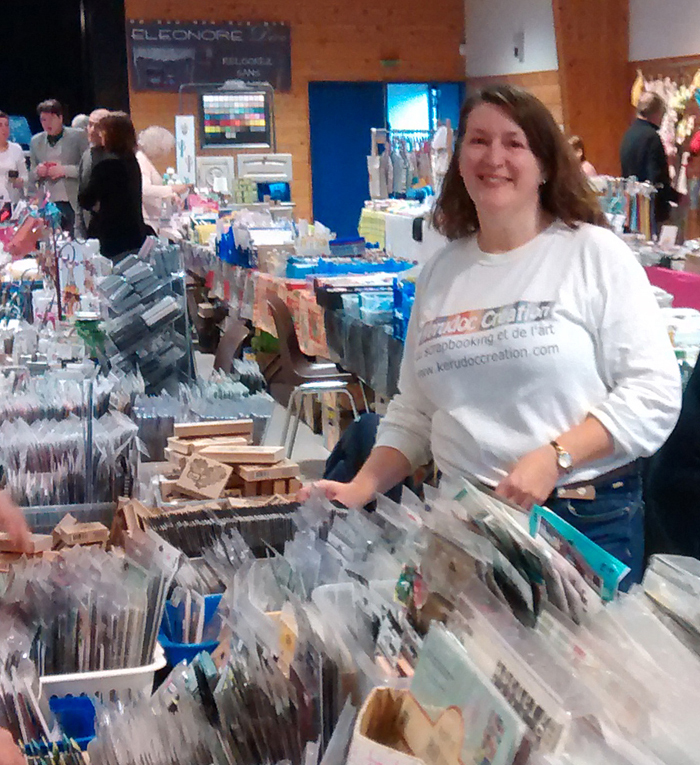 le 23 & 24: Un weekend créatif à Kerfany (29). 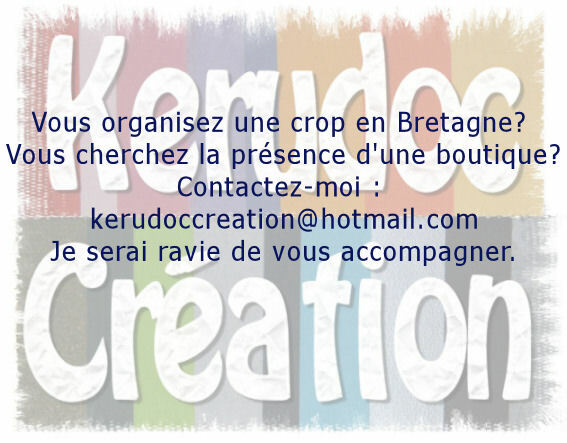 Je suis ravie que l'assoc Scrap en Bretagne m'a invité de partager leur week-end du scrap à nouveau, de faire un atelier et d'apporter ma boutique. Delighted that, again, the association Scrap en Bretagne have invited me to take my boutique and give a workshop at their crop weekend. à Melgven (29): Expo-ventes artisanales. 2 day exhibition, demonstration of techniques and sale of art hosted by the Artists association in Melgven. date à confirmer: Notre porte ouverte à Kerudoc, St Yvi (29). 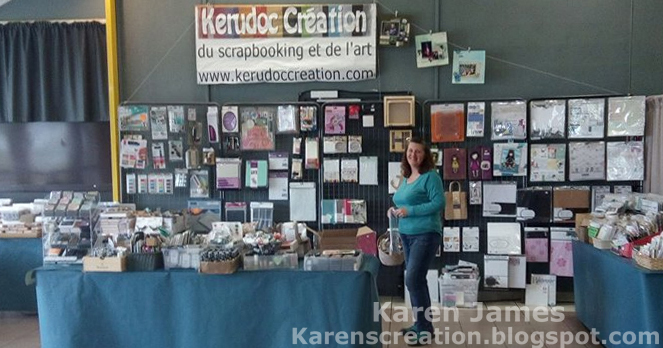 This year's open days at Kerudoc, St Yvi (29). 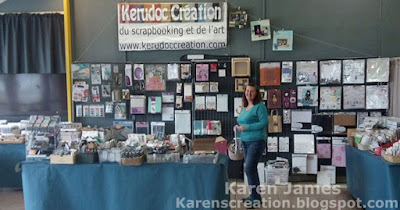 With my boutique, I shall be teaching a workshop and giving demonstrations at the annual long weekend where the members of the 'Coeur de Scrap' forum get together for mega scrapping and lots of fun!